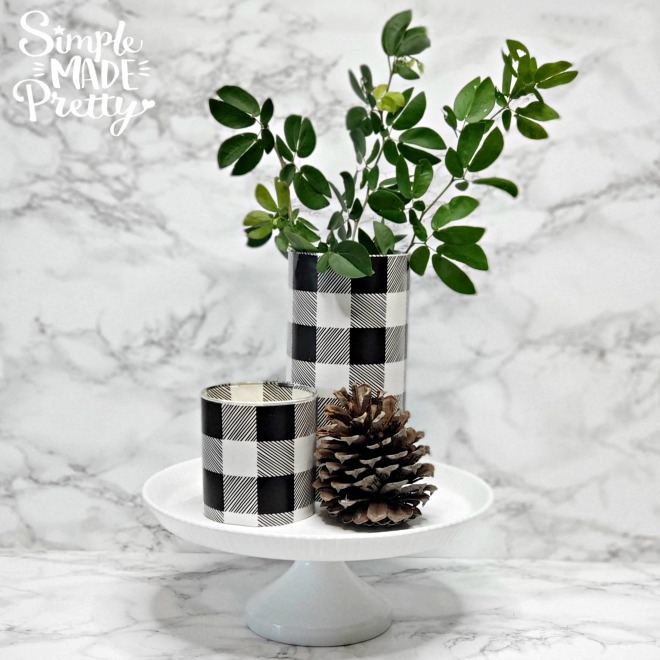 If you are into the buffalo plaid trend as much as everyone else (and me, hehe) and you love Dollar Store Craft Ideas, then you are going to love this tutorial on how to make these DIY Dollar Store Buffalo Plaid Vases! 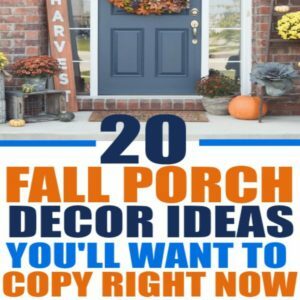 Stop by your local Dollar Tree or pick up the supplies online and you can make this #5minutecraft to instantly update your home decor this Fall and Winter. 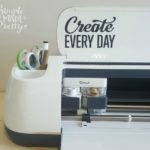 I’ve also included a video to show you how fast you can make this craft! 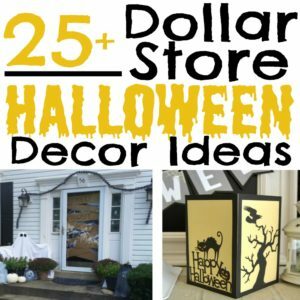 ✅ These are the vases I used and are one of Dollar Tree’s most popular items! 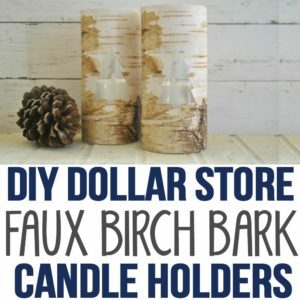 I just love DIY Dollar Store Crafts, don’t you? 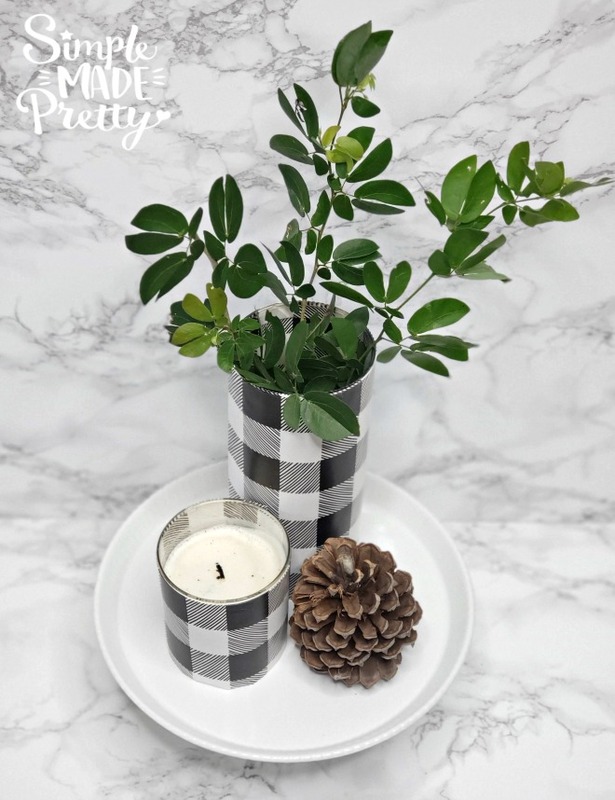 I used a glass vase from the dollar store and a candle jar (from Grove Collaborative) to make a smaller “vase.” Just make sure that whatever cylinder you use has a flat surface all the way down. 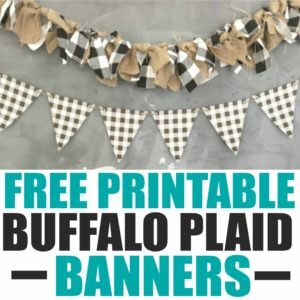 Pair the vases with my Free Printable Buffalo Plaid Banner to create fun Fall decor in your home for easy Dollar Store Christmas crafts. 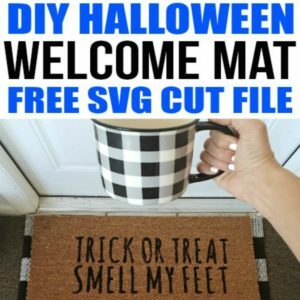 You can also use a different print or color. 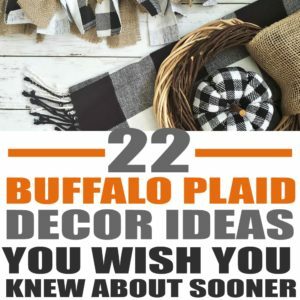 I plan to make these for Christmas with red and black buffalo plaid! 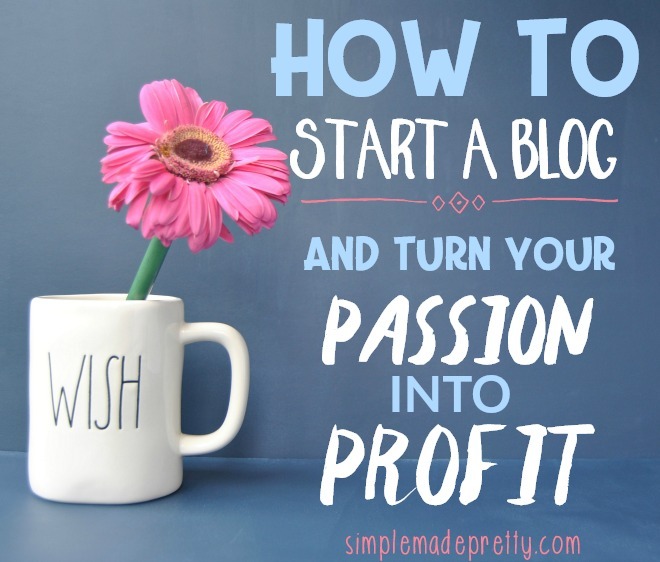 Watch the video below for more how-to instructions. Gather supplies. Make sure your vase is flat on all sides, otherwise you will have bunching in the paper. 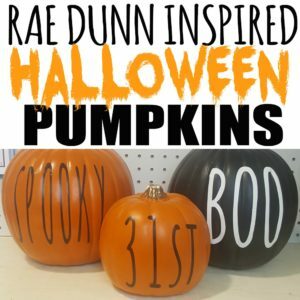 These vases are perfect to make this craft. 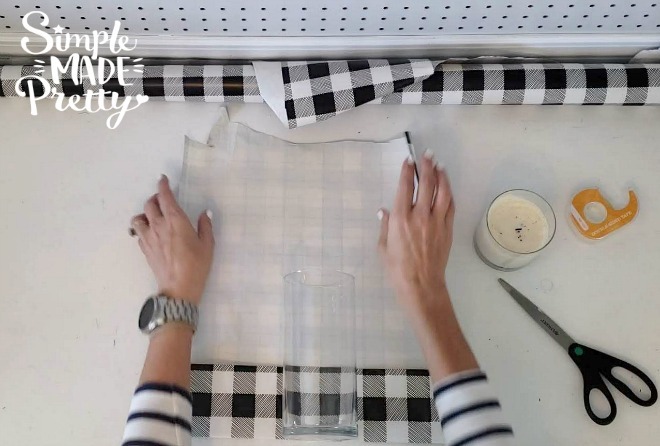 Place the vase on the paper to determine the size sheet you need to cut. Leave about 1 inch on each side that you will fold. 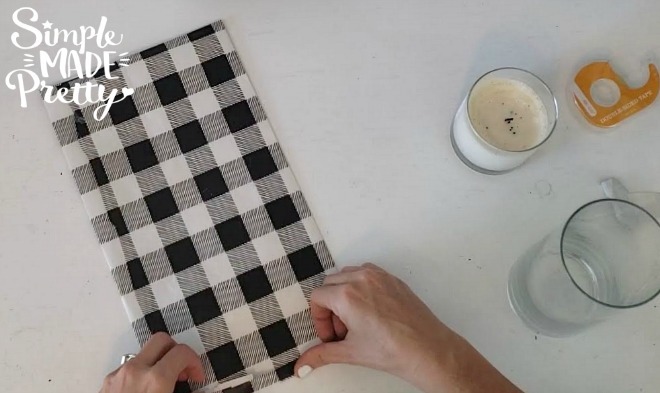 Measure the vase along the paper and fold each side to make it the same size as the vase. Trim access paper. Apply double sided tape along the top and both sides of the paper. I did not apply tape to the bottom. Place the vase over the paper so the tape sticks to the vase. Roll the vase around the paper and press firmly to secure. 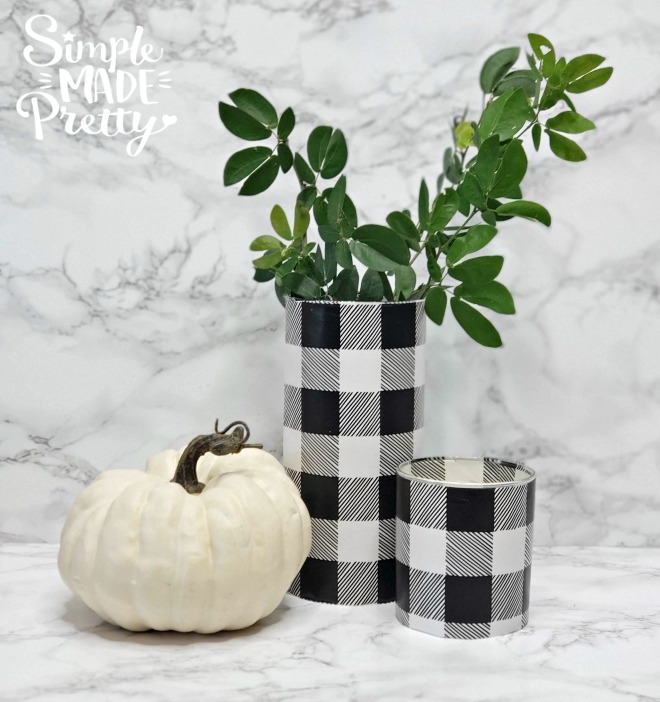 This DIY Dollar Store Buffalo Check Vase is an easy 5-minute craft project and will instantly update your Fall and Winter Home Decor. 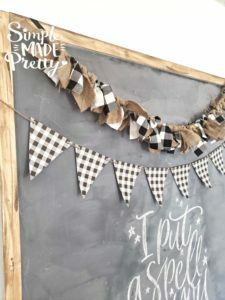 Use this tutorial with other paper colors to decorate any room in your home! 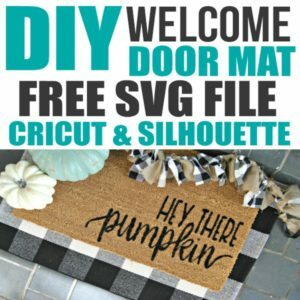 I would love to try bright plaid colors (like teal or pink) with this craft! 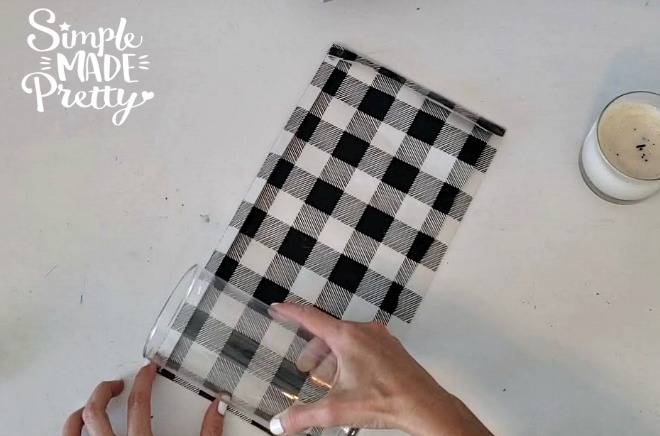 ✅ Don’t forget to grab these glass vases to make this project!